Best new I’ve heard all year. Truely an event. I can’t wait for Kate’s new Album to come out, Christmas will definately be MAGIC again! I can’t describre the feeling I get when I hear a new Kate release is around the corner. Not only do I know it will be great, but levels above anything else I’ve heard from almost every other artist since her last release. Sleepless nights until the release ! She´s the most fascinating singer ever born ! I love her music with ALL my heart !! The album is a masterpiece. Indeed. The wheel turns and the year completes. 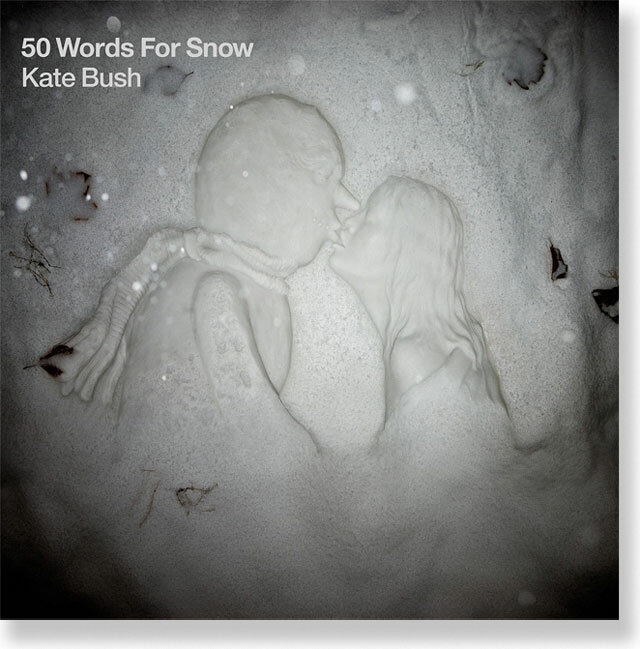 50 Words for Snow takes Kate’s writing to new levels – these are are not rock or pop songs but are ‘Art’ songs. A beautifully crafted set of songs that I feel has an inherent sadness about them. The more you listen to them the more you get from them. They are songs you have to listen to alone. I’ve already lost count how many times I’ve played the album. thank u kate for this wonderful year. 2 albums! and 50 words for snow is so so so beautiful! and thank u to all the katebushnews.com team for the fantastic websit you run. i know it’s a lot of effort and work, but just so you know, all kate bush fans worlwide are grateful for it. Just relistened to Aerial and the new album.Kates’ voice remains peerless.So unique in this world of sameness.How are you going to top this Kate I don’t know? Just go raibh mile mile maith agat to you.Shona Nollaig and peace to all your family this Xmas and 2012. Does anyone know where to get the promotional posters for the new cd -the album cover and the two new photos of Kate? 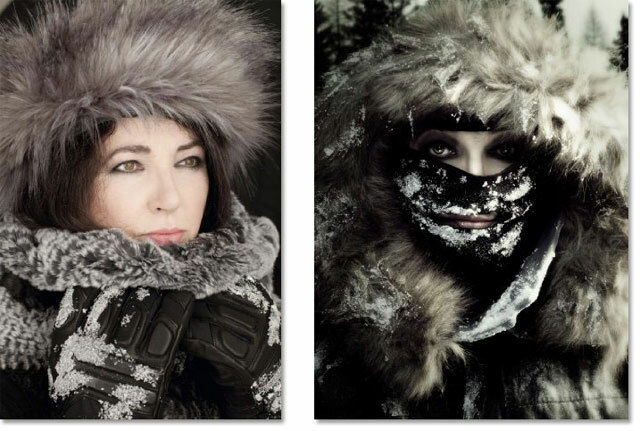 I don´t have words to describe her new excellente and beautiful album, 50 words for snow. It´s the best way to finish the year. It is going to be my soundtrack for christmas night after dinner. I recomend this album full of sensitivity to everyone. The album of the year!!!. I am in awe of kate’s talent for creating true masterpieces. Her songs stay with you long after you’ve heard them, they affect me deeply. I love the way she writes, she is a stunning story teller, beautifully poetic, haunting yet uplifting! 50 words for snow has to be savoured and experienced in one go, a real treat. All of us are truly blessed to have existed at the same time on this planet as Kate. I hope she knows this, and I think she does. But I’ve had a love affair with her music since i was very young. I just want to thank Kate for releasing her new Album on the same day as my Birthday last November. I’m really proud that I finally got to own Kate Bush’s entire discography up to date. 50 Words for Snow was the perfect Christmas gift I could give myself 🙂 I especially like the track featuring Elton John! I can’t believe its been almost a year since this stunning piece of work was released. Kate has given me another album which helps form the backbone of the soundtrack of my life. They say man can’t make something thats perfect but Kate Bush can and does with the music she gives us. Its getting Wintery, time to listen to 50 words….. Bliss!!! !